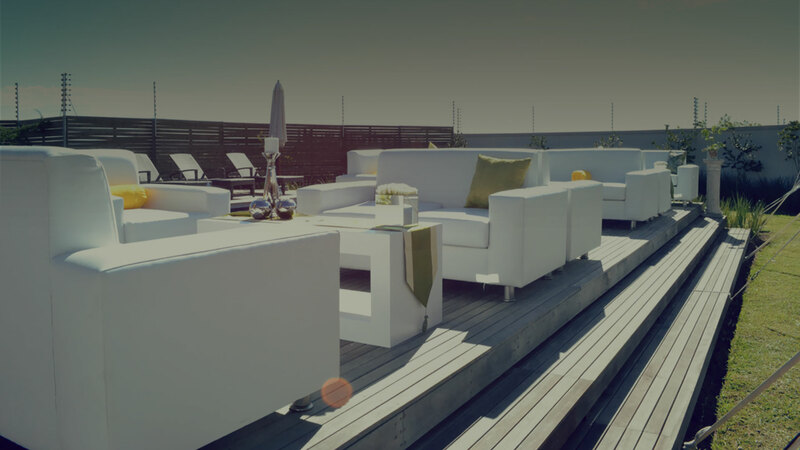 UNIK has made its mark in the hospitality and event industry by providing unique, upscale furniture rentals to the social, red carpet, corporate, conference & trade show event profession. We’d like to introduce ourselves in hope that you may afford us the opportunity to assist you with your future Events, Launches, Promotions or Exhibitions. Unik Furniture Rentals is a furniture rental company, providing quality and service of modern furniture and accessories. Our ever-growing portfolio includes loungers, conferencing, cocktail, café, banqueting, office and accessory ranges. We strive to meet all your requirements and therefore do our utmost to source any items not found in our range, as far as reasonably possible. Please be aware that loungers are available in various fabric and colours, as well as our chair series. Our staff understands the importance of your requirement of a reliable and prompt service and we boast hands on service by all staff. Our catalogue can be viewed on our website. All inquiries/quotes will be dealt with, within 24 hours. It would be our pleasure to provide you with our service and look forward to hearing from you in the very near future.